DECATUR, Ind. 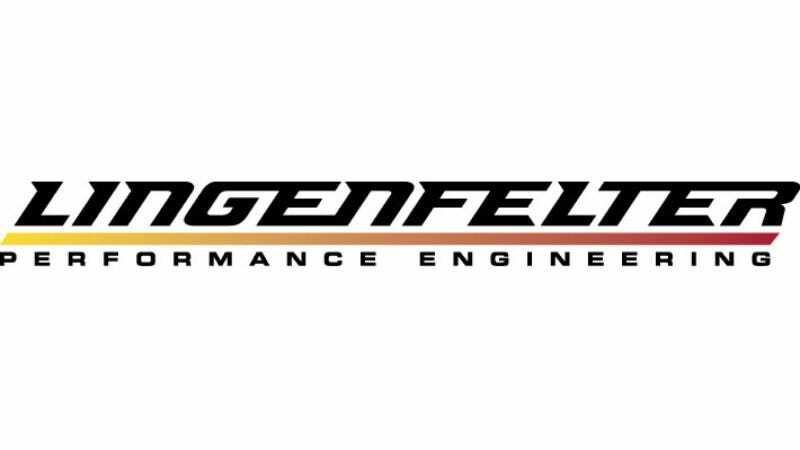 - Lingenfelter Performance Engineering took home this year's GM Design Awards "Best New High-Performance Chevrolet Product," which was presented November 8 to CEO/Owner Ken Lingenfelter during the Specialty Equipment Marketing Association (SEMA) show in Las Vegas. The GM Design Awards are given in 13 categories recognizing manufacturers and customizers for their innovation, creativity and contributions to the specialty equipment industry. Lingenfelter won its Design Award for the CAN2-002, a CAN-to-analog gauge and relay output module designed to convert CAN data, including GMLAN and J1939 data, to analog outputs. The CAN2-002 can display almost any data on a vehicle's data network. Engineered for most 2006 and newer GM vehicles and crate engines, and compatible with heavy trucks, buses and marine engines equipped with SAE J1939, the CAN2-002 module enables control of gauges and other devices without the need to duplicate sensors already installed on the vehicle. Multiple modules can be used on one vehicle, with each module providing up to four outputs. The outputs can control analog gauges, such as temperature, pressure, tachometer and speedometer. They also can control, via relays, fans, warning lights, reverse lights and other devices seeking an analog activation signal. "The Lingenfelter team was delighted to win this award from Chevrolet," said Ken Lingenfelter, CEO / owner, Lingenfelter Performance Engineering. "The CAN2-002 is a carefully engineered component specifically designed to help performance enthusiasts easily control and clearly display a wealth of vital engine data." The Lingenfelter CAN2-002 is available at www.lingenfelter.com.